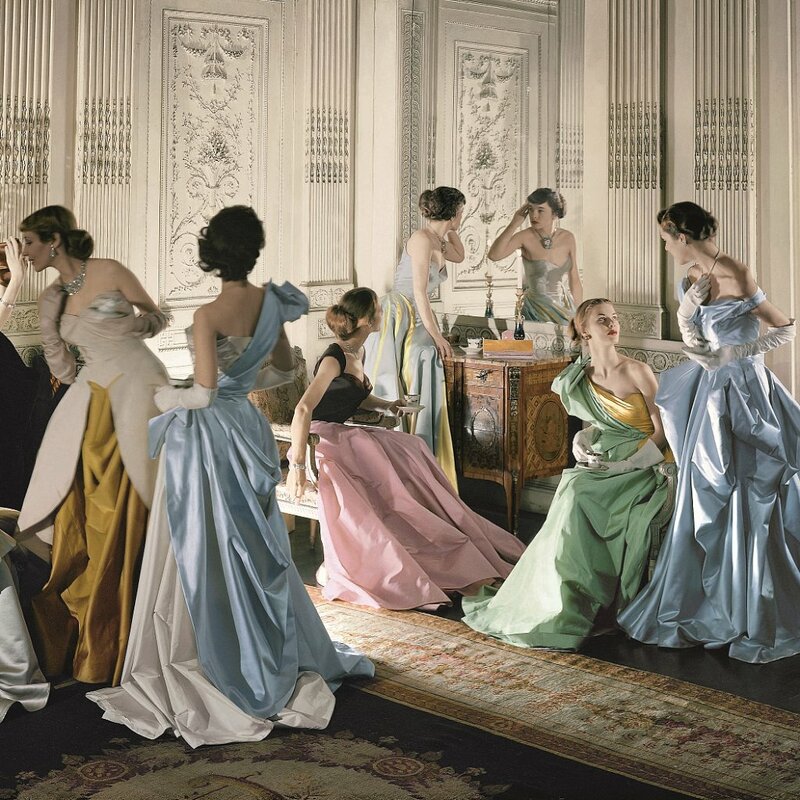 Charles James: Beyond Fashion. If you missed The Met exhibit, read this! The Met’s Costume Institute exhibit celebrating an enormous collection of Charles James garments ended today. We snuck in under the wire and got a chance to see it, and we can’t be happier to have witnessed this display of genius in fashion live. The Met has been creating inspiring exhibits for years, but since they combined efforts with The Brooklyn Museum, their archives and resources have become legendary. We are so glad to see time, effort, and truly creative curatorial technology in play when it comes to showcasing fashion history. The Met really is the best place to see exhibits of this type in The United States, and the only thing we’ve seen to compare with their work is at The Victoria and Albert in London. Support these institutions, and others like them!